Our product range includes a wide range of 9395 online ups, online ups system, 9355 online ups, industrial online ups, industrial online ups system and blade ups. 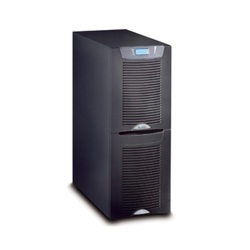 We are offering 9395 Online UPS to our clients. Leading sustainability is achieved with innovative UPS design and it's high-efficiency rating that significantly lower the total cost of ownership. Small footprint and lightweight reduce costs of transportation and installation. Reliable backup with scalable runtimes is enhanced with Advanced Battery Management (ABM™) and UPS battery self-test options that extend battery life time and help detect any defects in batteries already in the earlier stage. 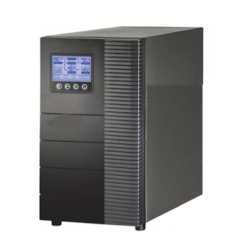 We are leading supplier and manufacturer of Online UPS System, the batteries are always connected to the inverter so that no power transfer switches are necessary. When power loss occurs, the rectifier simply drops out of the circuit and the batteries keep the power steady and unchanged. When power is restored, the rectifier resumes carrying most of the load and begins charging the batteries. 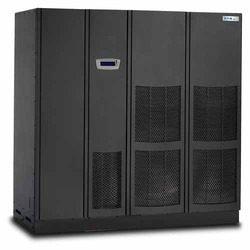 9355 Online UPS provides premium double-conversion backup power and scalable battery runtimes for IT and electrical engineering infrastructure or other critical systems in corporate, healthcare, banking, and industrial applications. 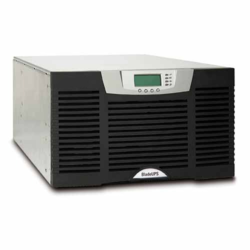 Packing maximum battery runtime into a very small footprint makes 9355 UPS a truly complete three-phase power protection solution. User-friendly LCD interface with wide range of connectivity options makes 9355 easy to use and safe to operate. Innovative technology and design make 9355 a truly sustainable solution. Featuring high system efficiency and power density, the total cost of ownership is reduced significantly by savings in utility costs, transportatio, and installation. 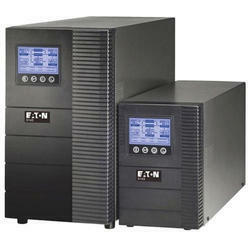 We are offering Industrial Online UPS to our clients. 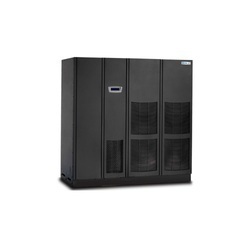 Industrial Online UPS System combines technical innovation with a rich feature set to provide best-in-class power protection with high energy density for large data centers, healthcare applications, and other critical systems. Premium level efficiency cuts utility costs, and with double conversion topology, there are no compromises in reliability. 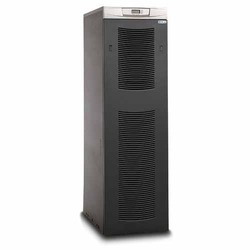 Blade UPS is a 3 phase UPS solution for Data Centres. It provides scalable, flexible backup power optimized for high-density blade servers and IT equipment. Delivers highest levels of reliability at the rack with patented Hot Sync paralleling technology and intelligent bypass design, field proved in thousands of large data centres globally. 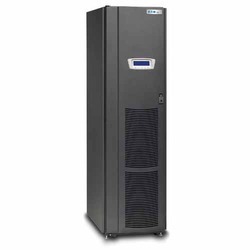 We are offering Commercial Online UPS to our clients.